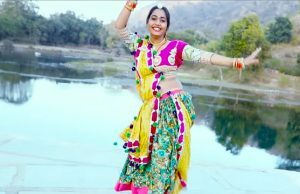 Let’s enjoy this video song of Rajasthan Fatkaro. This song has been sung by Yash Rathore in Paani Mein Dhoom Machawa album on PRG Music & Films. Let’s enjoy the hot video song on MarwadiSong.in. Also find the song lyrics below the fold. Click to watch Fhatkaro song from album Paani Me Dhoom Machawa. Keep visiting for Marwadi video songs.